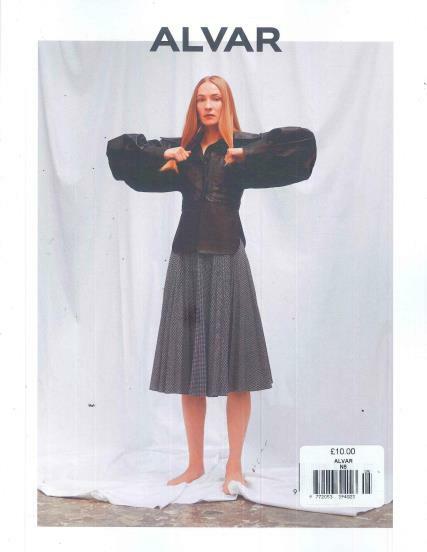 Alvar is a biannual magazine from London which concentrates on style and culture. Buy a single issue or subscription to Alvar magazine. Buy a single copy or subscription to Alvar magazine. This magazine explore's the links and relationships between style, culture, creativity and society. For Alvar, trends are not what matter but stories, and style is not about fashion but life. This is not your ordinary style magazine, Alvar are not after trends but stories, not the latest but what lasts.